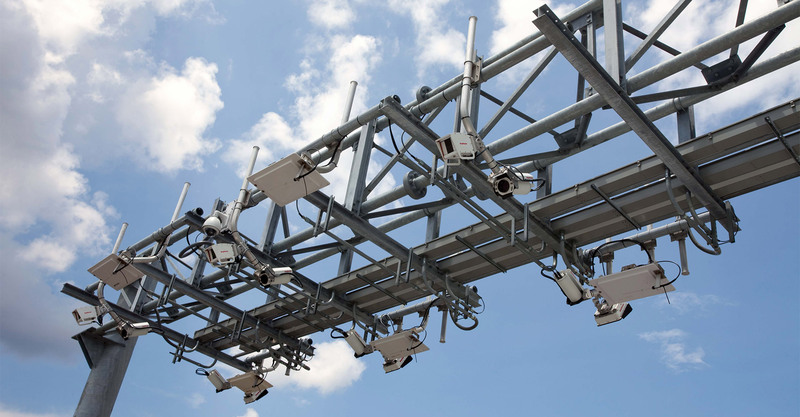 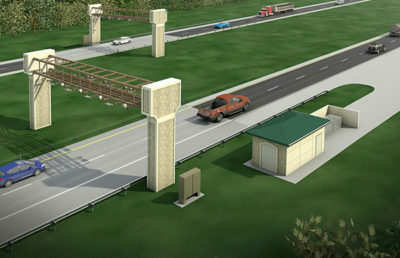 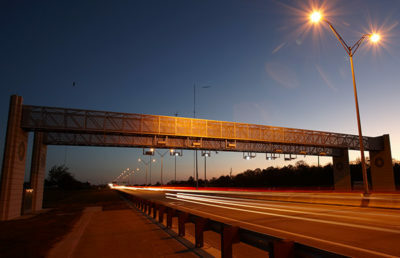 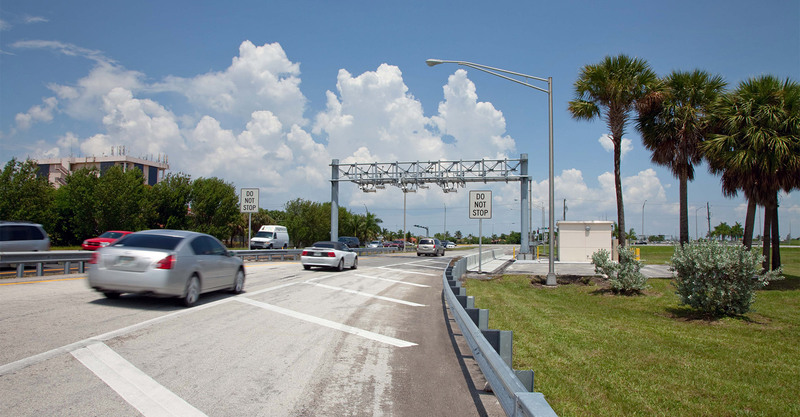 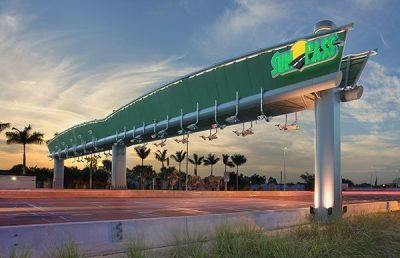 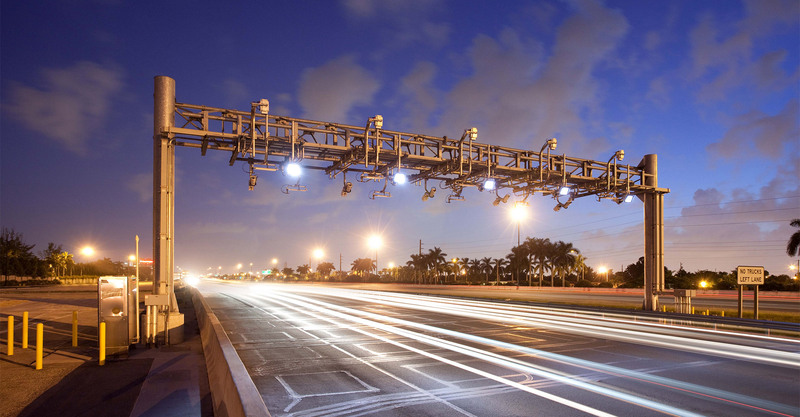 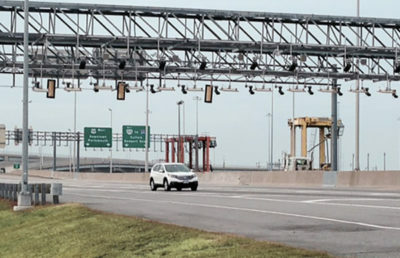 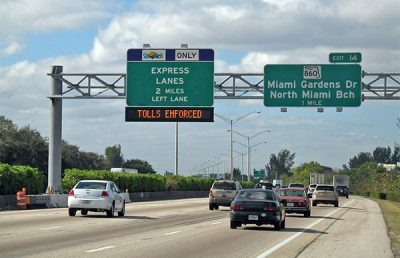 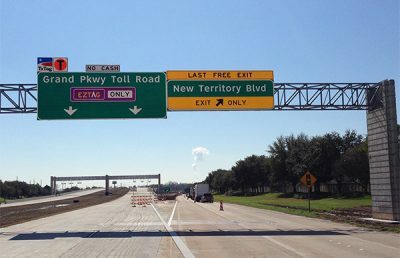 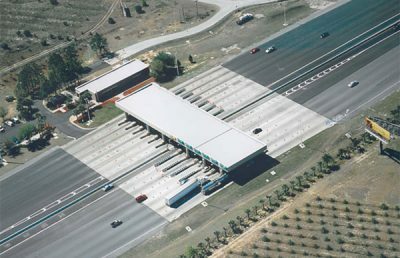 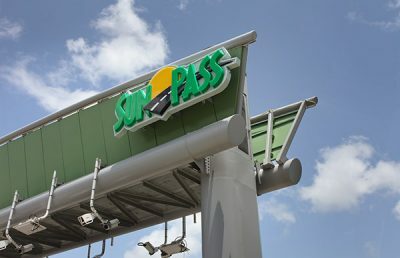 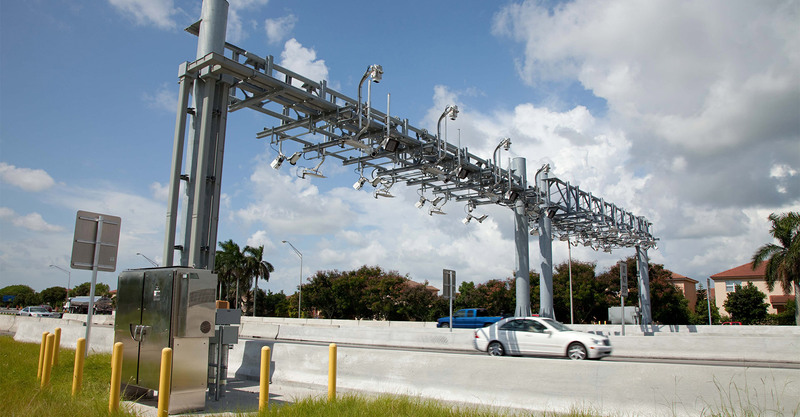 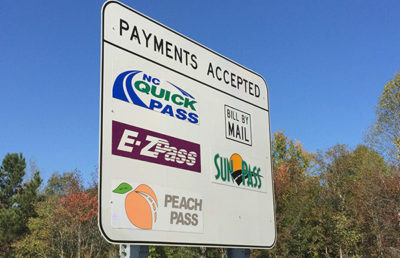 The Homestead Extension of Florida’s Turnpike (HEFT) is the first section of Florida’s more than 460-mile turnpike system to be converted to all-electronic tolling (AET). 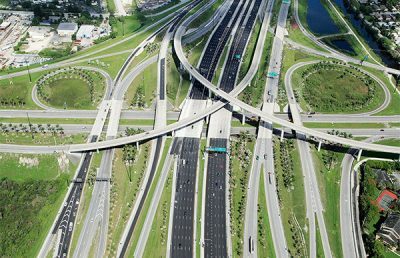 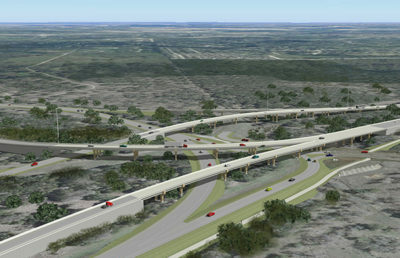 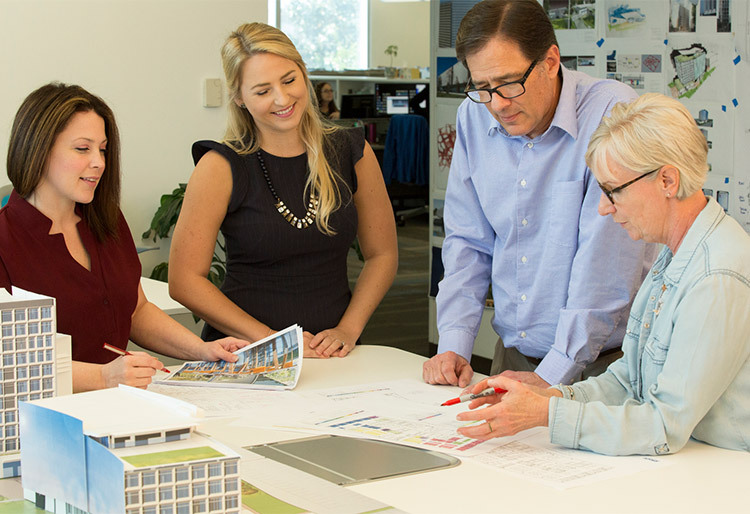 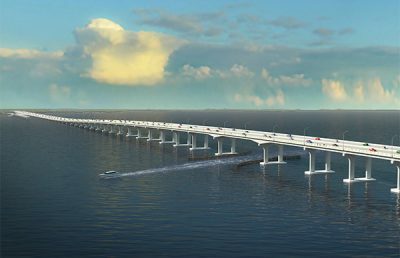 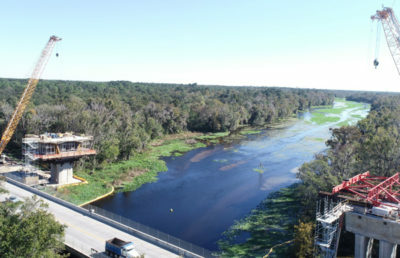 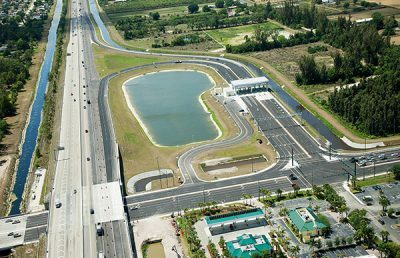 To accelerate the schedule, Florida’s Turnpike Enterprise executed the project in three phases through two concurrent design-build contracts. 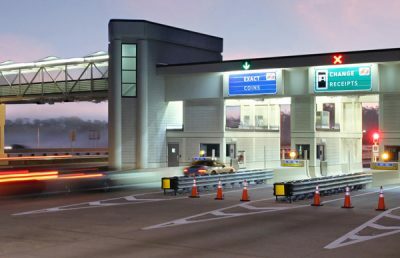 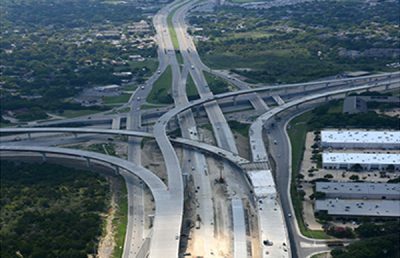 RS&H and MCM led the design and construction of Phases 1 and 2, coordinating with another team on Phase 3 to convert all 37 toll plazas along the entire 47-mile corridor during a single weekend. 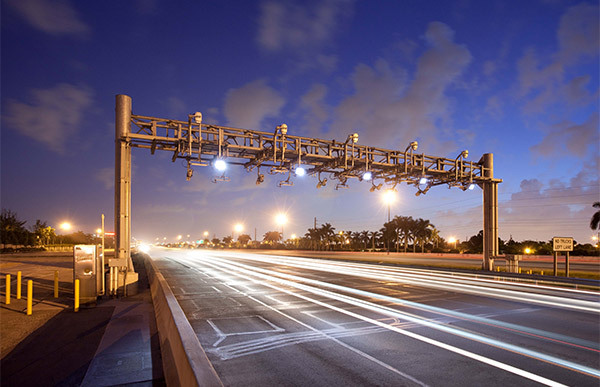 The simultaneous conversion was essential for ensuring a safe and seamless transition to the cashless system. 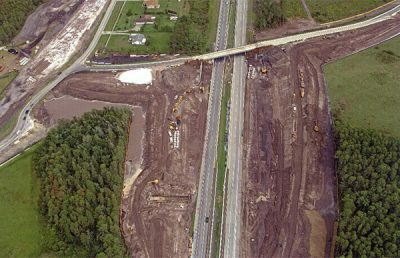 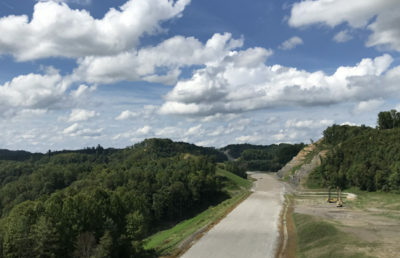 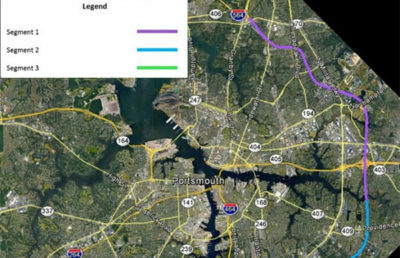 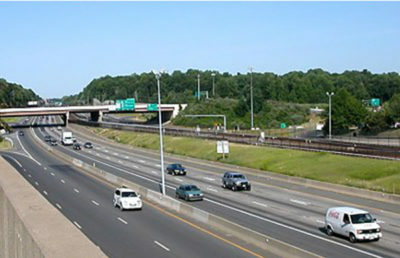 RS&H’s portion of the corridor included modifying the Homestead and Bird Road mainline toll plazas, as well as 17 ramp toll plazas. 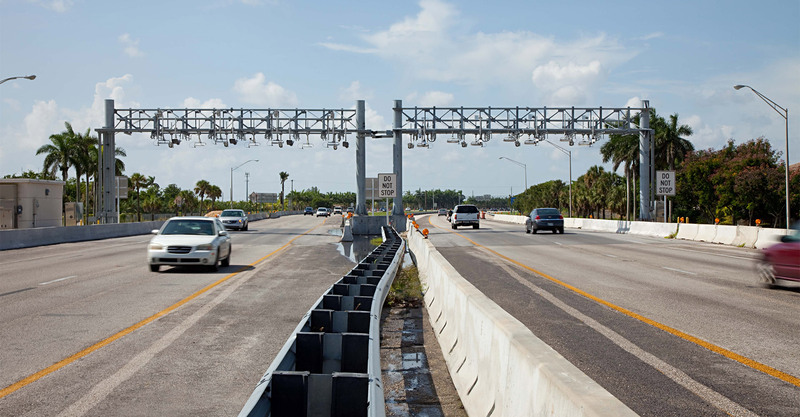 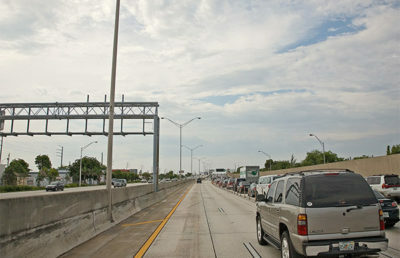 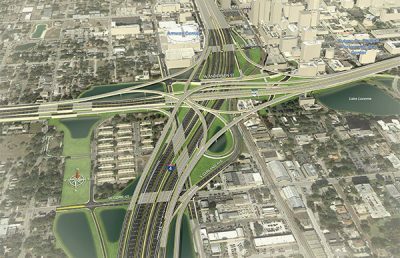 The project also involved guide and toll signing along the corridor, including all connecting local roadways, multilane state highways, and Miami-Dade Expressway facilities.